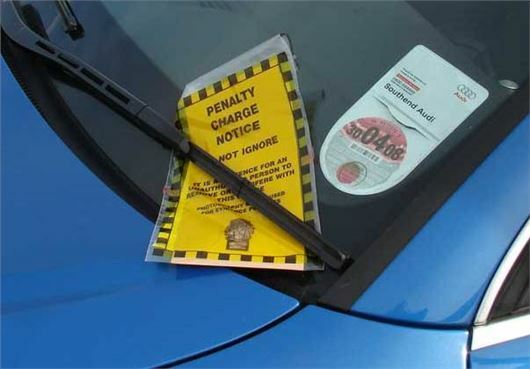 Councils should give drivers a period of five minutes grace on expired parking tickets, according to a report from the House of Commons Transport Committee. The group of MPs also want local authorities to make public its parking revenues and show precisely how the money is spent. It has challenged councils to prove to the public that parking fines are not being used as a “cash cow” to support financial cut backs. “Parking enforcement is necessary for managing demand on the roads, however, the use of parking charges and fines specifically to raise revenue by local authorities is neither acceptable nor legal,” said Louise Ellman, chair of the Transport Committee. “There is a deep-rooted public perception that parking enforcement is used as a cash cow, so it’s essential that local authorities apply stringent transparency,” she added. According to the Commons Transport Committee report, local authorities should freeze the maximum penalty charge - £130 in London and £70 in the rest of the country – as well as give a grace period of five minutes on expired parking tickets. A 25 per cent discount should also be introduced for motorists who lose an appeal, but pay within seven days. Professor Stephen Glaister, director of the RAC Foundation, said: “Parking charges are not inherently wrong but they need to be fair, and where penalties are levied they should be proportionate to the ‘crime’ committed. According to the RAC Foundation, councils in England made a surplus of £565 million in parking fees in 2012, although the Government disputes this and puts the figure at £411 million.